Despite China’s ban on trading cryptocurrency and ICO’s the blockchain industry is growing exponentially, says Managing Director of the Floor, Hong Kong. “The situation with China is a little bit sensitive at this point around here.” Said Desmond Marshall in a recent interview with Finance Magnets regarding the status of Bitcoin and blockchain in China. Marshal is the Managing Director of the Hong Kong branch of the Floor, a fintech development company with its home base in Israel. Since China began the process of banning the trading of cryptocurrencies through exchanges in the country ICO’s have fallen under the same scrutiny. In regards to statements made by the Peoples Bank of China about digital payments, Marshall explained that you have to read between the lines. “It’s quite clear that [the message is]: ‘okay, we’re developing a digital currency, but for a very specific purpose.’ Marshall said referring to the fact that the Central Bank of China is developing a digital payment system of their own. The ‘why’ Marshall explains is that the Chinese government was seeing a lot of money flowing in and out of the country unregulated and a lot of money laundering on top of that. This is what caused the government to come down on crypto hard in the guise of anti-corruption regulations. 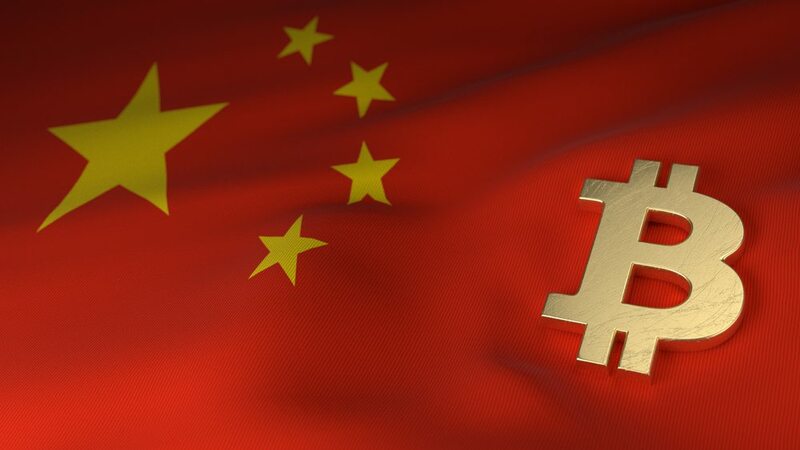 According to Marshall, the atmosphere for Blockchain technology development in China is the total opposite of the restrictions crypto is experiencing. He told FM that the huge popularity of Bitcoin helped people understand the usefulness of Blockchain and it is now being developed for applications across almost all industries. “From the government itself to local provinces, down to new startup companies–pretty much anything you can think of, they have already thought about or are already in the process of developing blockchain technology to be applied in those areas.” Marshall said.